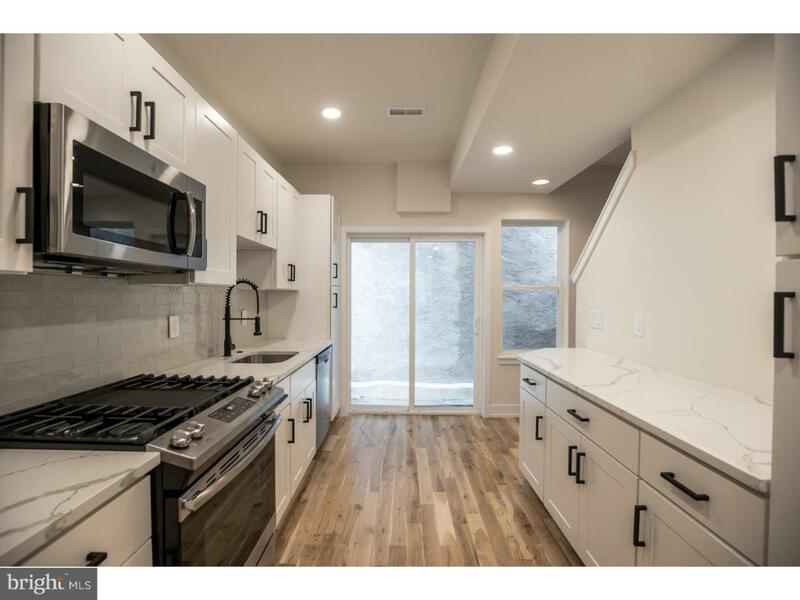 Welcome home to this brand new construction condo in RED HOT Olde Kensington! 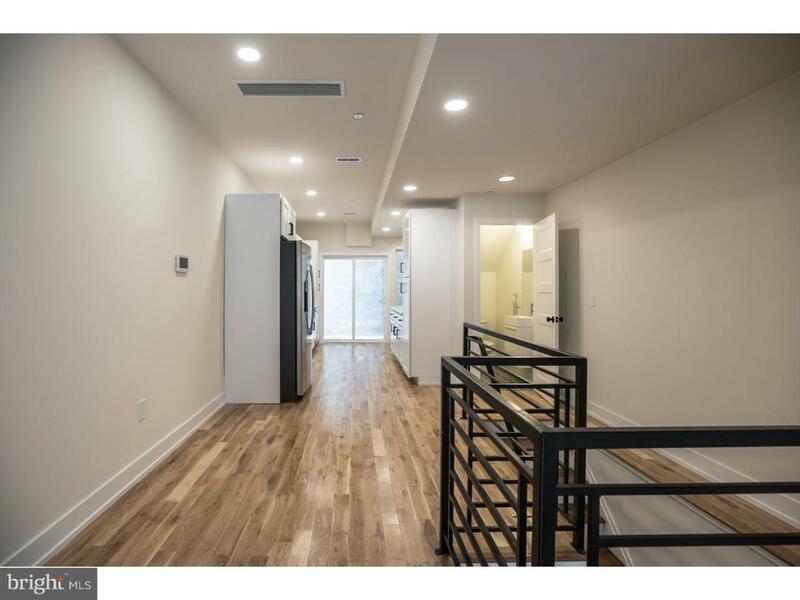 This 3 bedroom 2 full bathroom 1 half bathroom unit features an open floor plan and has modern high end finishes including: modern color coordination, stainless steel appliances, quartz counter tops, custom tiled bathrooms, custom tiled kitchen back-splashes, hardwood flooring throughout, custom white cabinetry, and in unit washer and dryer! Get in at a great value now before the prices in this area skyrocket even higher! 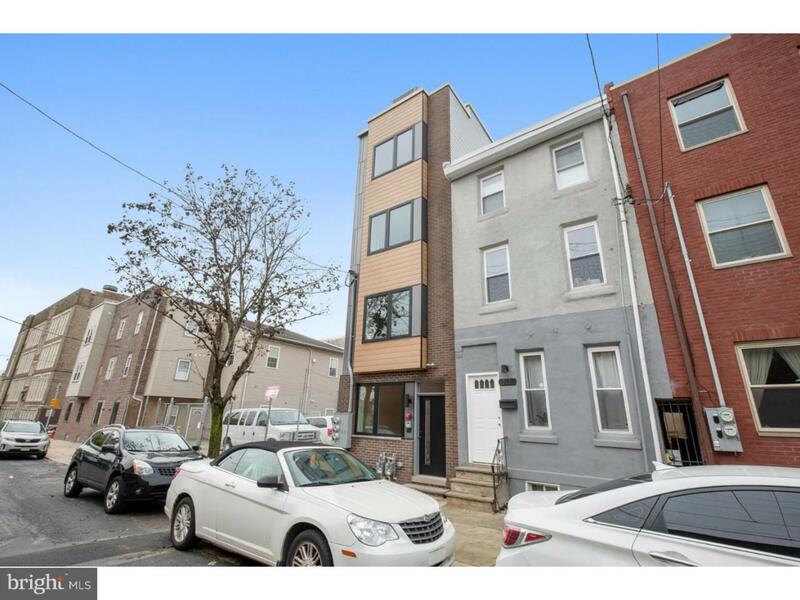 Walk able to all shopping, dining, and nightlife that Norther Liberties and Fishtown have to offer! 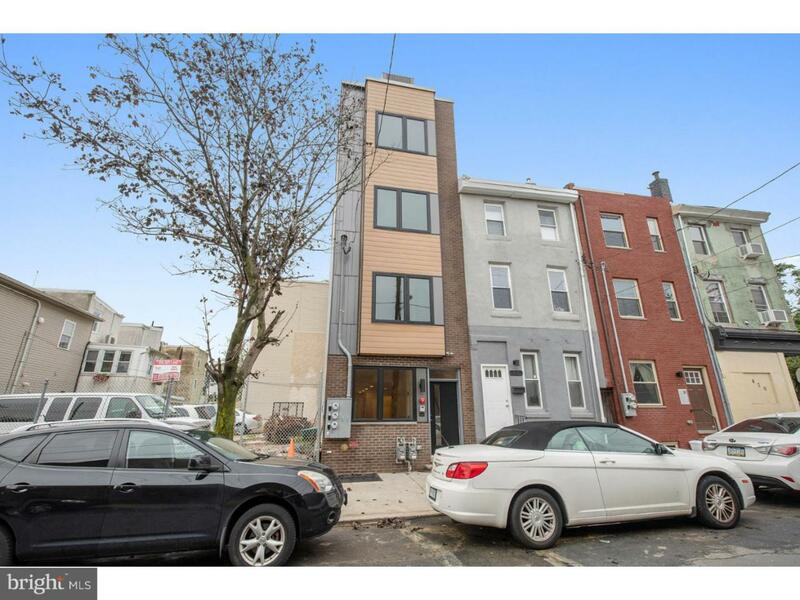 This spectacular location gives easy access to: I95, I676, Girard Ave, and Broad St.
Cross Street N Marshall St.